Domestic milk intake by creameries and pasteurisers was estimated at 352.1m litres for November 2015, according to the latest figures from the Central Statistics Office (CSO). This was a 48.1% increase compared to November 2014, the CSO figures show. Comparing November 2015 CSO milk production figures with those for November 2014 it shows that total milk sold for human consumption increased by 1.6% to 41.9m litres. According to the figures, butter production was up 20.8% to 11.840t. 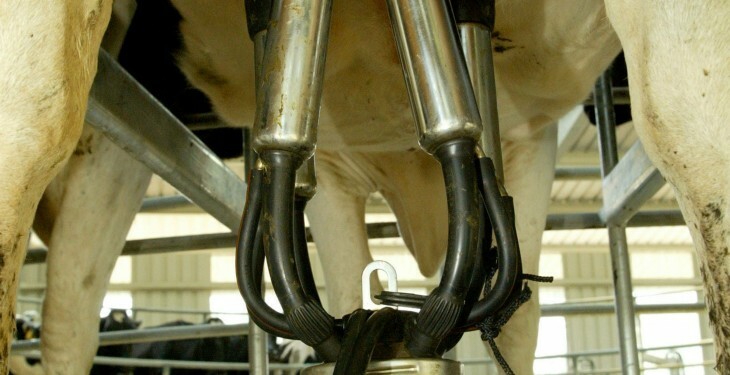 Milk production for the first 11 months of 2015 was up 13% on the corresponding period in 2014, the figures show. Some 6.2 billion litres of milk were supplied to pasteurisers and creameries from January to November 2015 compared to 5.5 billion in the corresponding period in 2014. The fat content of milk supplies to Irish co-ops has also been up on 2014 and 2013 respectively. The average fat content percentage for November stood at 4.60%. 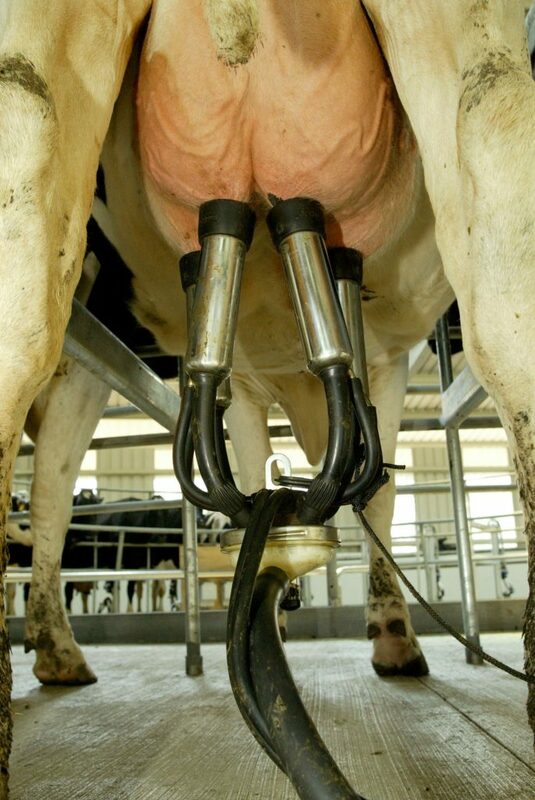 After 31 years, milk quotas came to an end on Tuesday, March 31, 2015. Milk quotas were introduced in 1984 as a temporary measure to address a structural oversupply on the EU market that had led to the infamous ‘milk lakes’ and ‘butter mountains’. In the 2014/2015 quota year, Ireland and 11 other EU countries exceeded their national milk quotas for deliveries. The 12 countries exceeded their limits by a total of 2,938,000t and must therefore pay a surplus levy totalling roughly €818m. The final quota position for Ireland was 4.4% over quota at the end of March with farmers’ final superlevy bill of €71.2m.